Sara Renzulli of Sarafina Fiber Art provides fantastic video tutorials for needle felting! 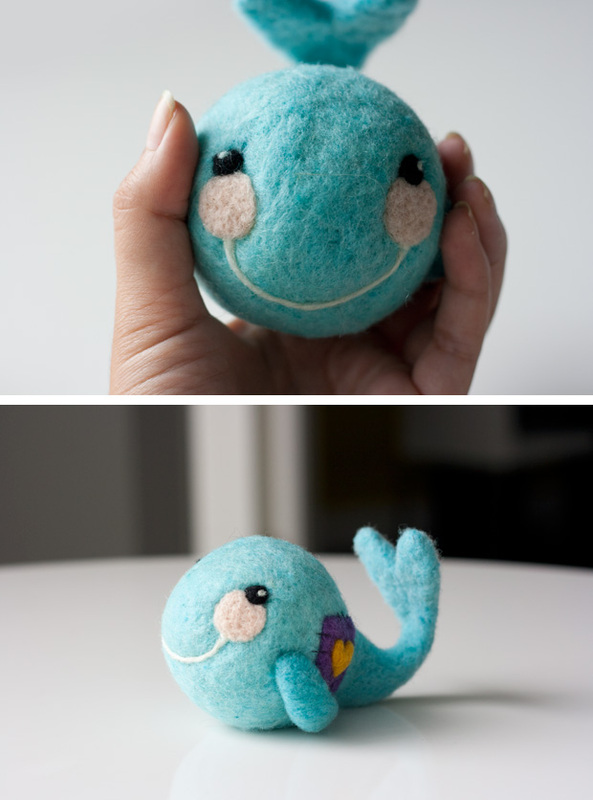 We love her basic series on how to needle felt. We've posted a few below so you can take a peek! Check out more of Sara's informative tutorials here! 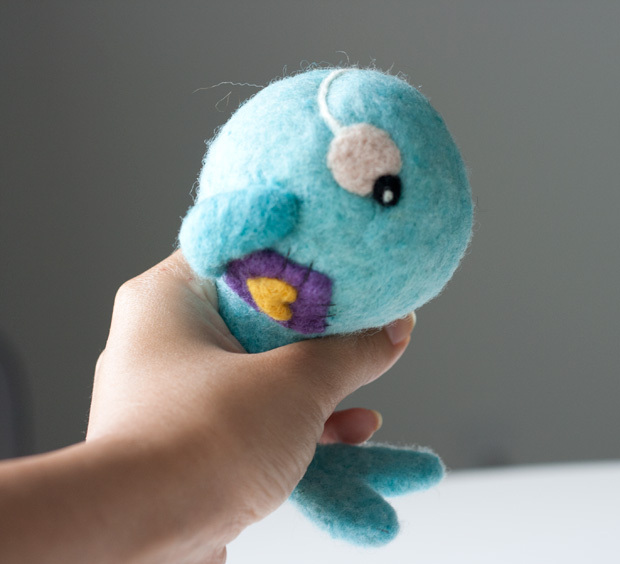 Milo & Ben have a fun tutorial for making a needle felted rattle. We're thinking of using a plastic easter egg and some beads as our noise maker. Have you made one? What did you use?